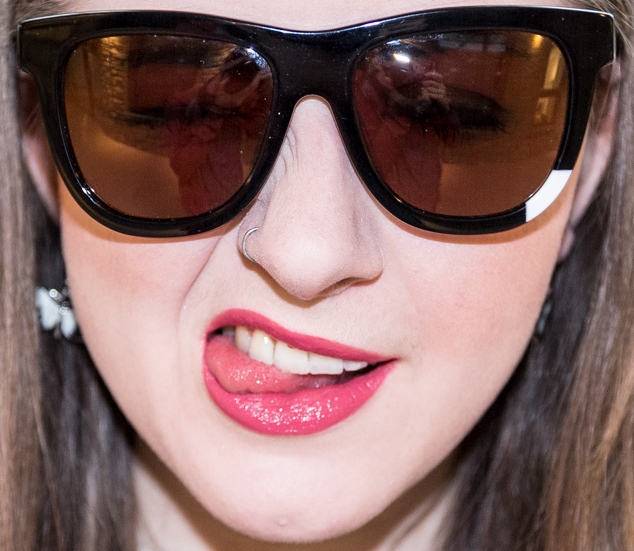 These are The Numero Sunglasses from ‘The 7’ collection featuring Todi* and D’Ampezzo* frames. 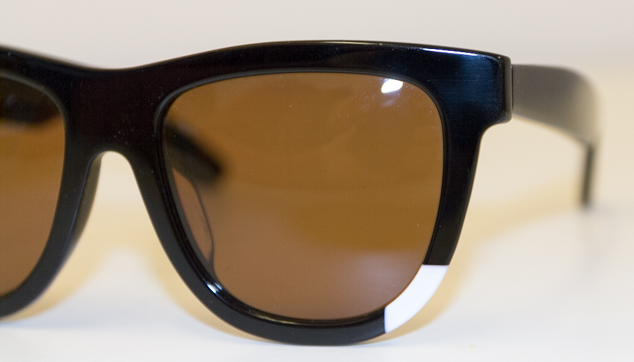 The Numero use Carl Zeiss lenses across their entire range, which guarantees high level protection for your eyes. 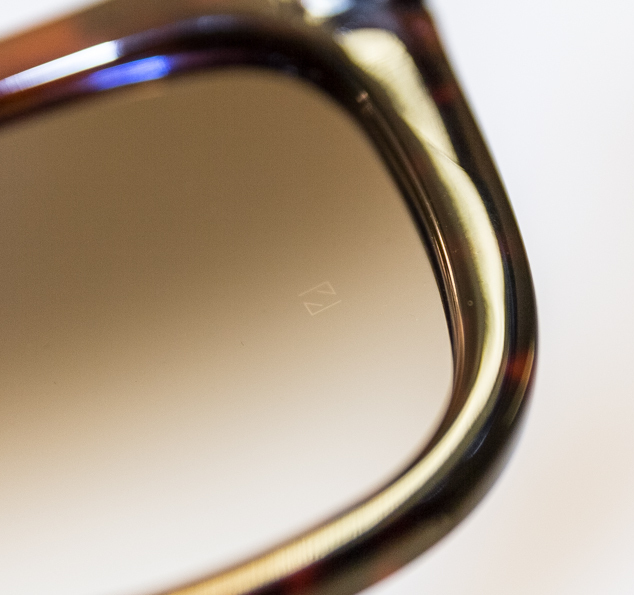 The lenses are very clear to see though, you can tell that the lenses are Zeiss lenses as there is a ‘Z’ engraved into each lens, shown in the second to last picture. You can spot The Numero sunglasses from their different colour point, I really like the contrast of the white against black, not so keen on the blue against brown. I love the style of frames, very Ray Ban/ Audrey Hepburn esk. Slightly oversized but flattering, perfect for this coming summer. The glasses are undeniable gorgeous and high quality but delivery time for me in the UK was about a month and a half and I received rude service from a member of The Numero team, it may just have been me being unlucky but I can’t recommend a product without letting my readers be aware of this. 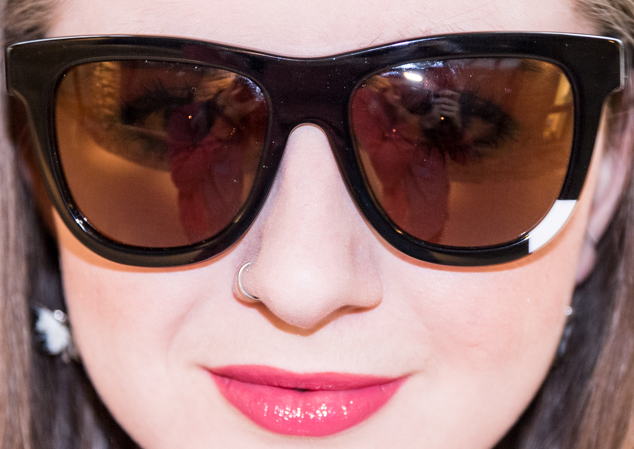 What are your sunglasses this year? 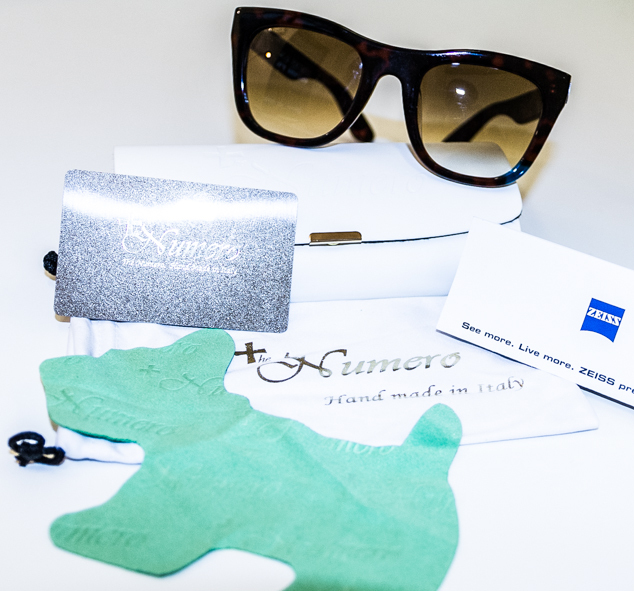 Have you tried The Numero Sunglasses?